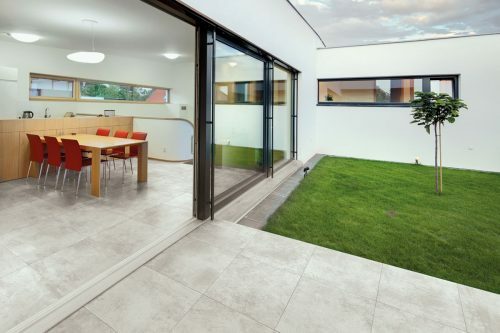 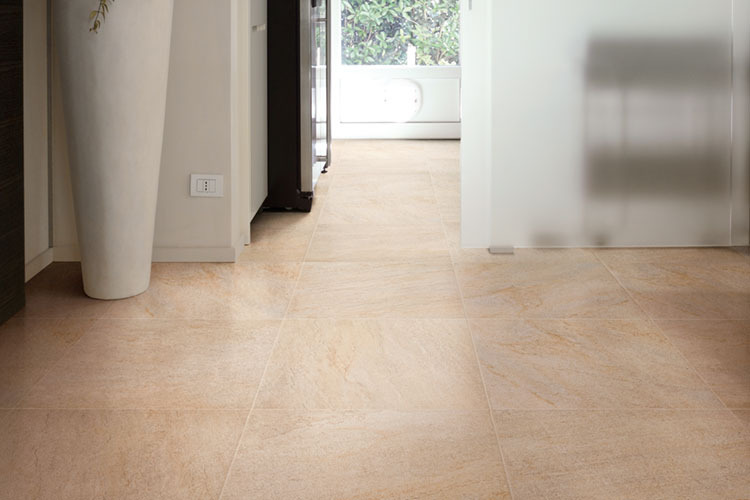 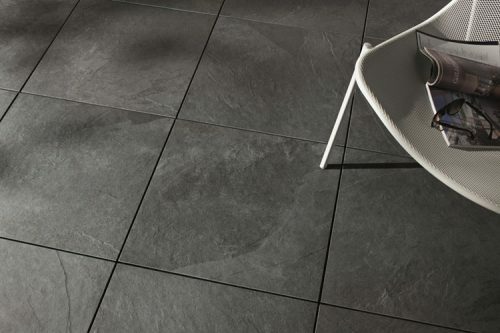 The Coastal Levato Interior 10mm porcelain tile is a traditional stone effect range taking inspiration from rugged coastlines. 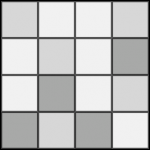 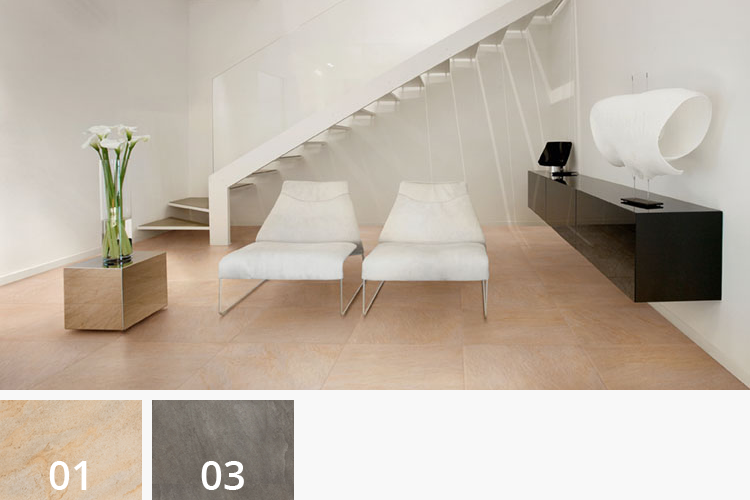 Coastal interior is suitable for interior residential and commercial environments. 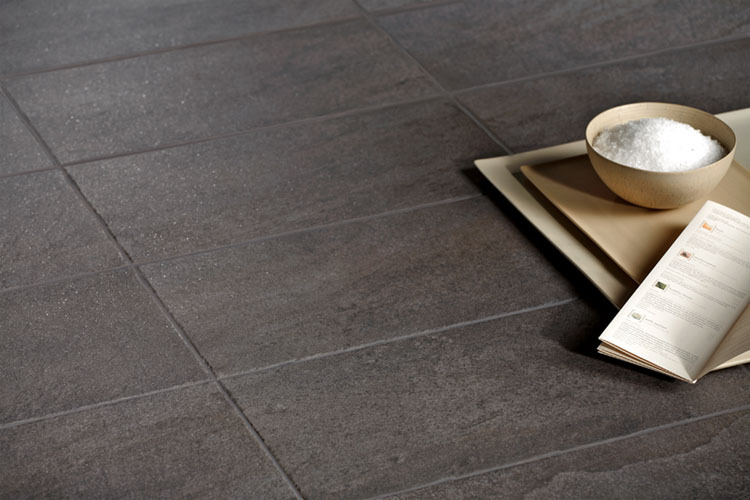 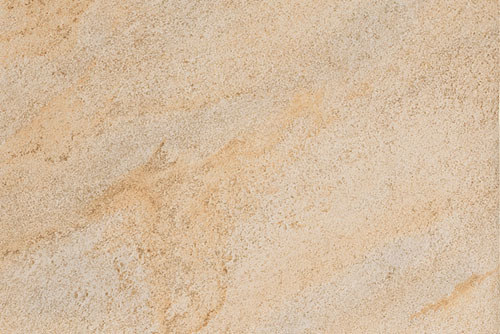 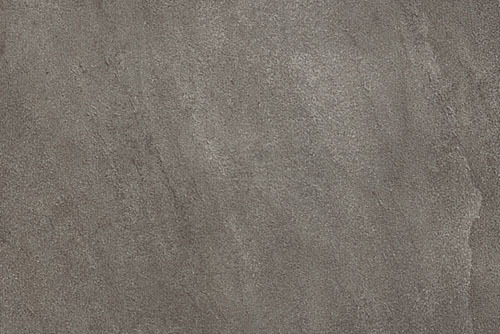 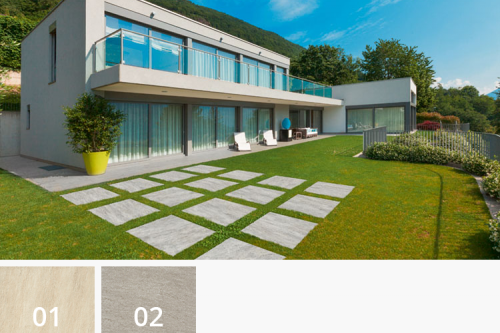 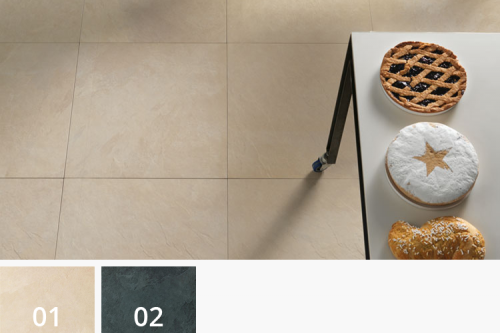 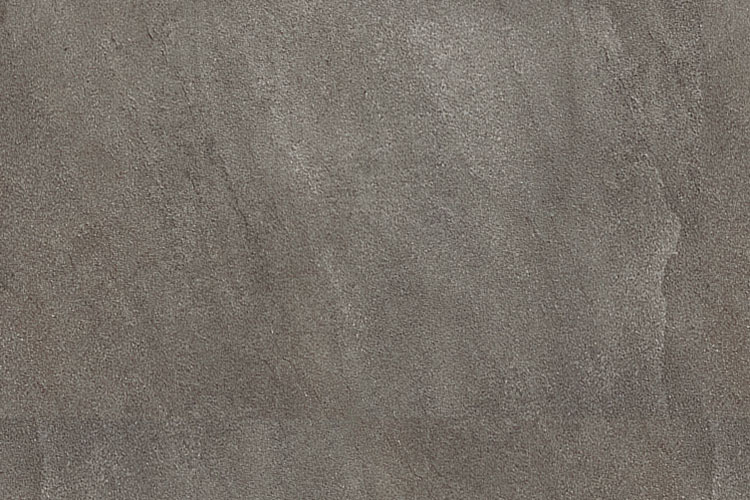 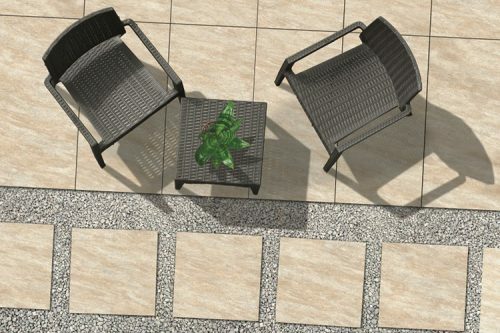 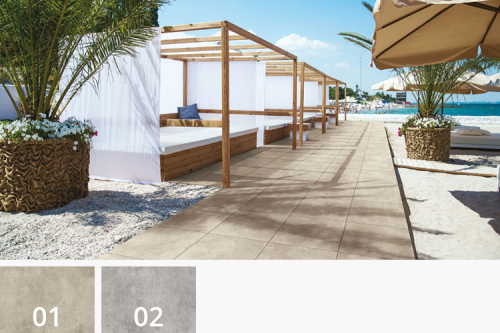 Categories: Interior Tiles, Stone, Natural, Rectangle Format, Square Format, Interior/Exterior Coordination, V3 - Moderate Variation, 300mm x 300mm, 600mm x 300mm, 600mm x 600mm, 900mm x 450mm.